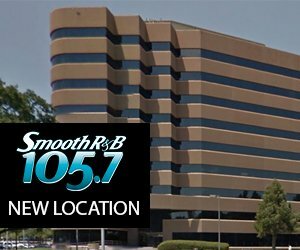 ABC/Craig SjodinTinashe is making her debut tonight on the season premiere of Dancing with the Stars, and she and her partner, Brandon Armstrong, would love to dance to her own music in the ballroom. “Hopefully, if people vote for us and we make it far enough, we’ll be dancing to her one of her own songs,” Armstrong. The “2 On” singer is learning ballroom dancing for the show, and she’s considering adding some of her new routines to her concerts. “I may throw some cha-chas into my next live performance, like, you never know!” Tinashe says. Following their appearances on Dancing with the Stars, Brandon hopes to continue working with his new partner. 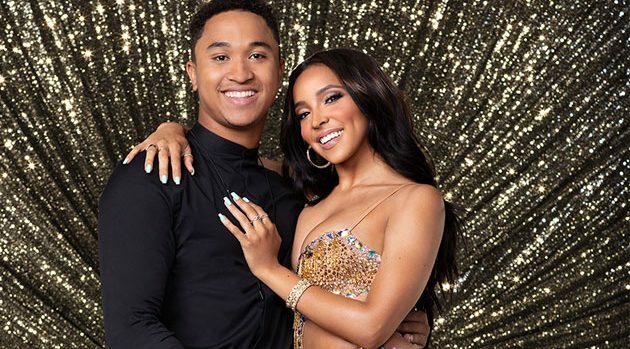 Tune in to see Tinashe and Brandon compete in the Dancing with the Stars season 27 premiere tonight at 8:00 p.m. on ABC.